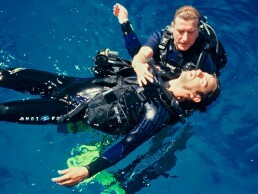 Are you ready to become a PADI professional? 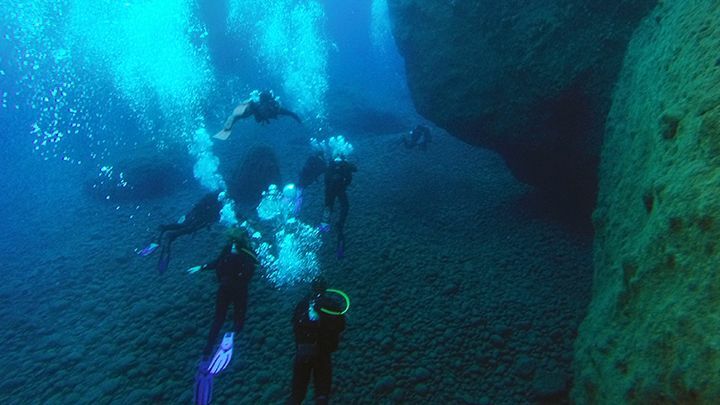 No matter if your motivation is to be a role model and a mentor for other divers, or if you’re dreaming of making your passion a professional career, the first stop is the Dive Master course. 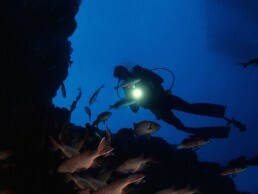 With your Divemaster title you open yourself the opportunities to work in any dive center in the world! 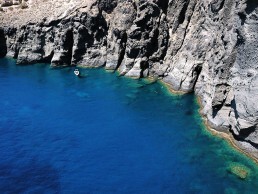 Here you´ll learn much more than with all the other courses combined, you´ll gain confidence as a diver, see how it really works a diving operation and take care of different aspects of the diving activity, logistics, compressor operation, equipment handling, service and all necessary to make possible the diving activities. 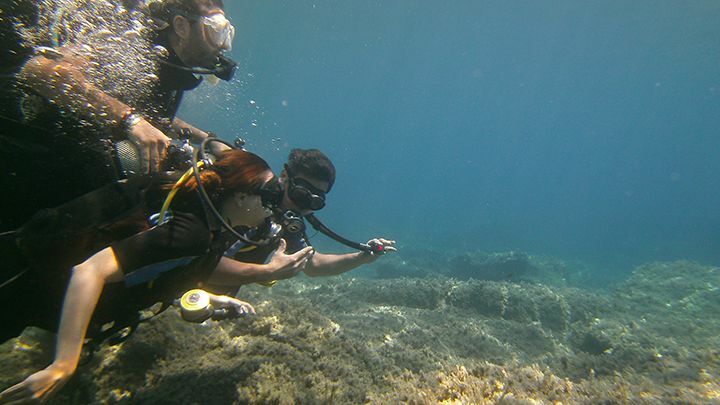 We offer Dive Master internships during the summer in which we provide you free education and accommodation, and you learn and improve your experience as you work with us. To see if your skills meet our standards don´t hesitate to send us your CV! 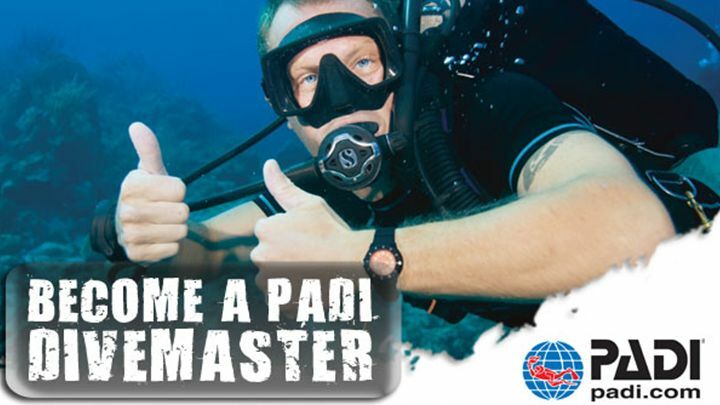 The Divemasters are the backbone of all the dive centers in the world,become a PADI Pro and open yourself to new diving opportunitiesall around the globe!